If J-Law does it, then we most definitely will too… yes, she’s reaping the beauty benefits of apricots. These little orange gems bursting with vitamins A, B and C are said to be beneficial for gorgeous healthy skin and it’s said the perks are imbedded in the seeds oil. For instant glowing skin, use a scrub to take away dead skin cells. Avocados are a popular fruit that hold multiple health and nutritional benefits. These green seeded goods are an absolute dream for the skin too. 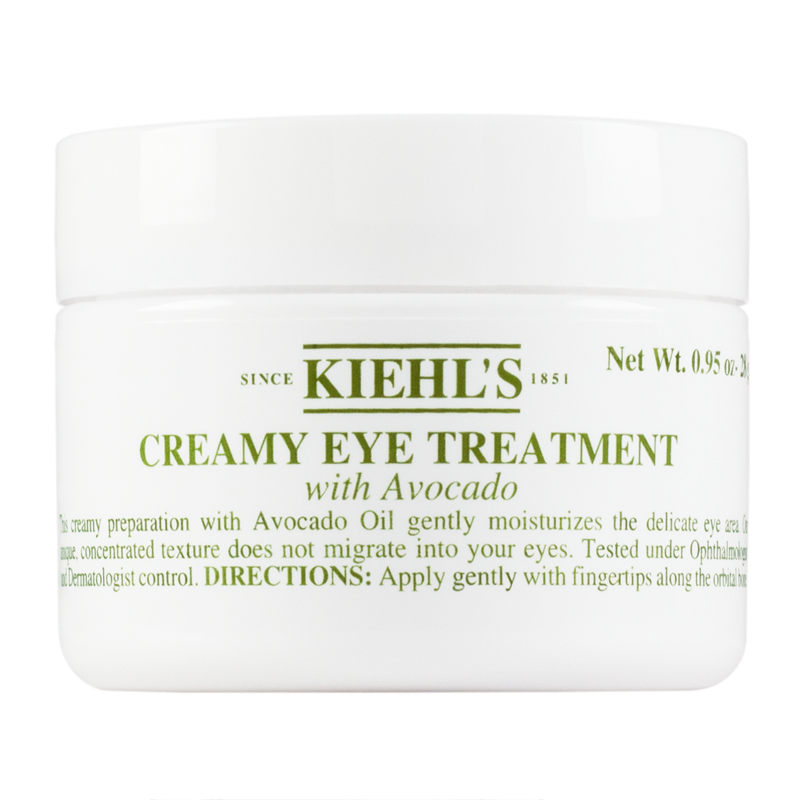 Believed to be the most moisturizing of fruit oils, penetrating deep into the skin to help soften and hydrate, this is great for the under eye area. It’s been revealed that Kendall Jenner is a fan too! 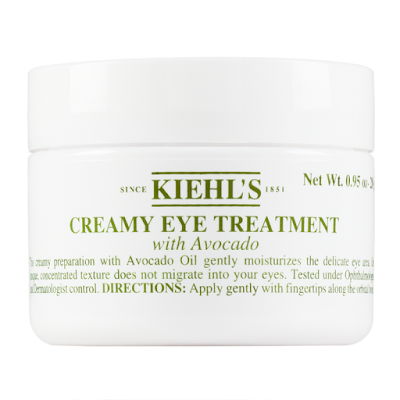 The high-end fashion model swears by the Kiehl's eye cream below that uses the green fruit oil. When travelling, she uses this to prevent under eye bags. A growing trend in the beauty industry, black tea, is well known for it’s strong antioxidants, and vitamins E and C ingredients that prevent free radicals (atoms) and rejuvenate the skin. Said to reduce puffiness and improve elasticity and firmness, extracts of the aromatic beverage are being used in beauty products, one being an over-night mask Rita Ora has listed as a fave. Working together with the skins natural night-time recovery process, this will help you achieve a firmer and more lifted look in the morning. Kourtney Kardashian has been shouting about the benefits of honey, Manuka in particular, and has incorporated it into her diet and skin care regime. And if the gorgeous 38 year olds skin, hair and bod is anything to go by, we want in on this too! Manuka honey is believed to work wonders for blemished skin due to its antibacterial and anti-inflammatory properties. 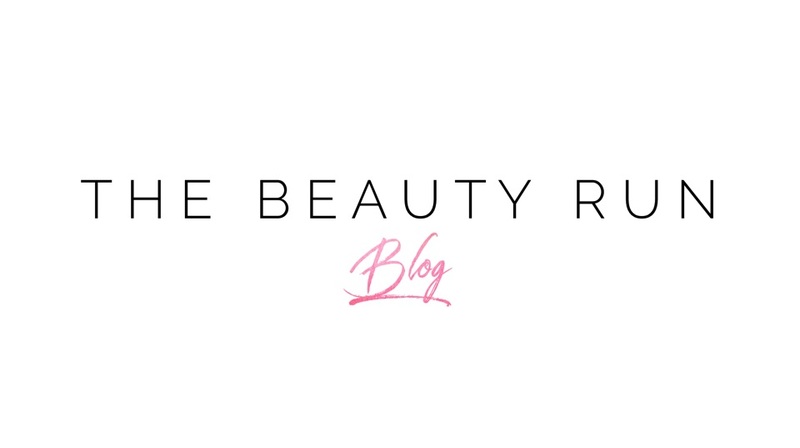 So, for gorgeous glowing skin, why not put these foodie products to the test. They are tried and tested after all!